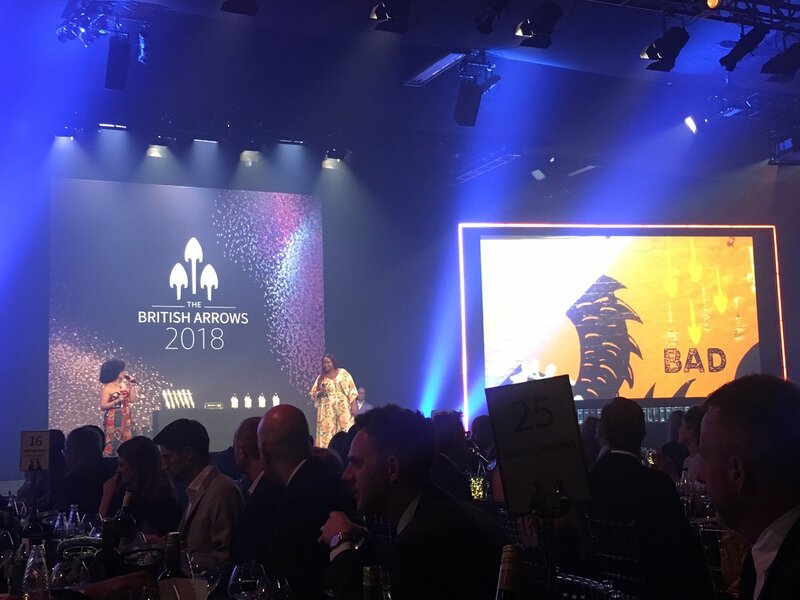 Congratulations to all of the winning members from last night’s Brtish Arrows Awards and to all of those that were nominated, with winners across the 29 ARROWS categories and 25 CRAFT categories. 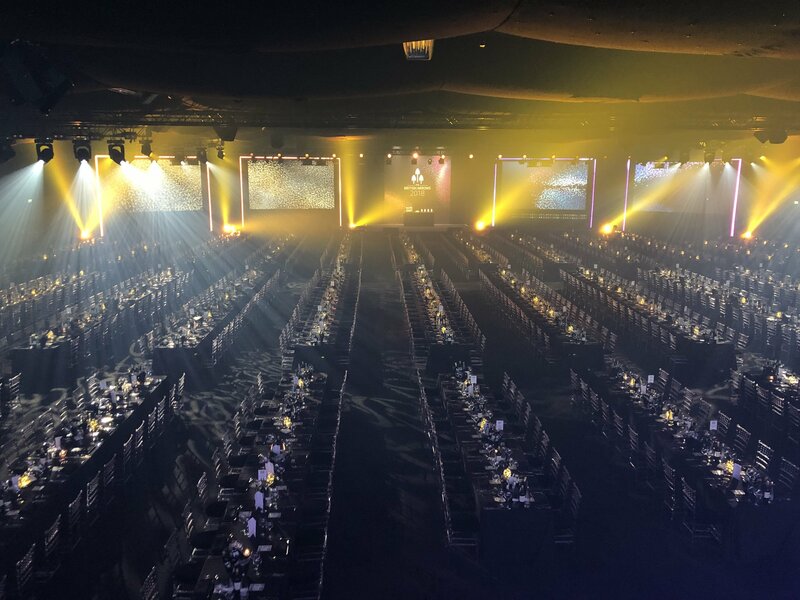 A total of 112 arrows were awarded on the night – 36 Golds, 38 Silvers and 38 Bronzes. 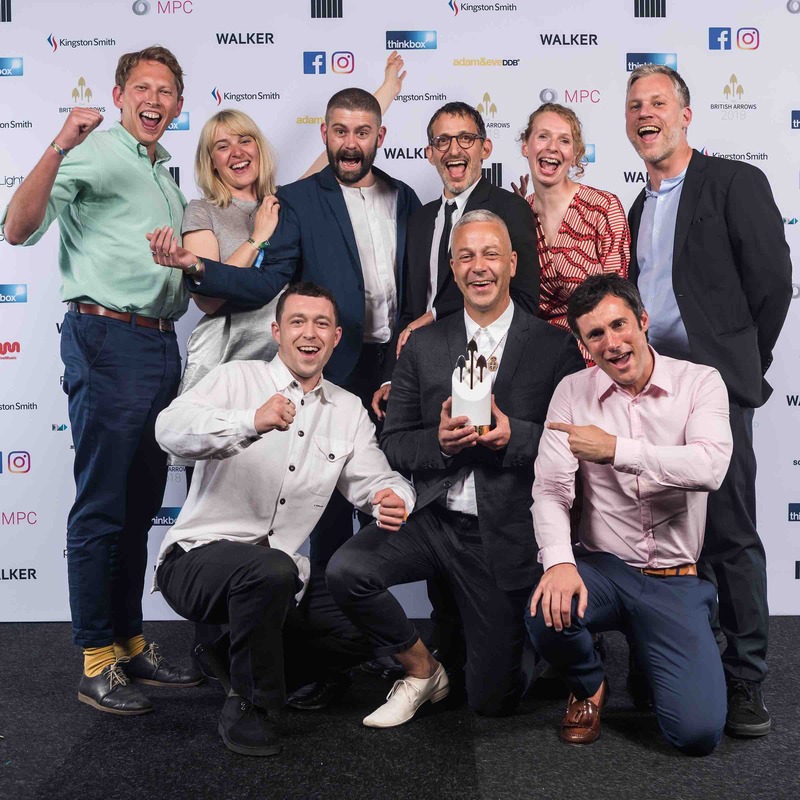 Somesuch was one of the big winners of the evening winning 3 Golds with AMVBBDO for ‘#Bloodnormal’ plus 1 Gold for ‘Equal Love’ made for Absolut, and 1 Gold for Achievement in Production for MINI ‘The Faith of a Few’. See the full list of winners on the British Arrows website.